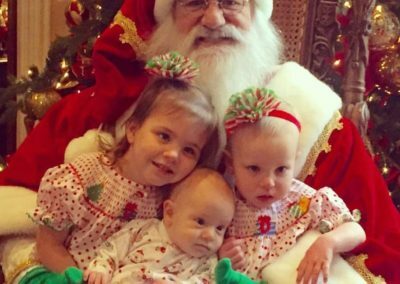 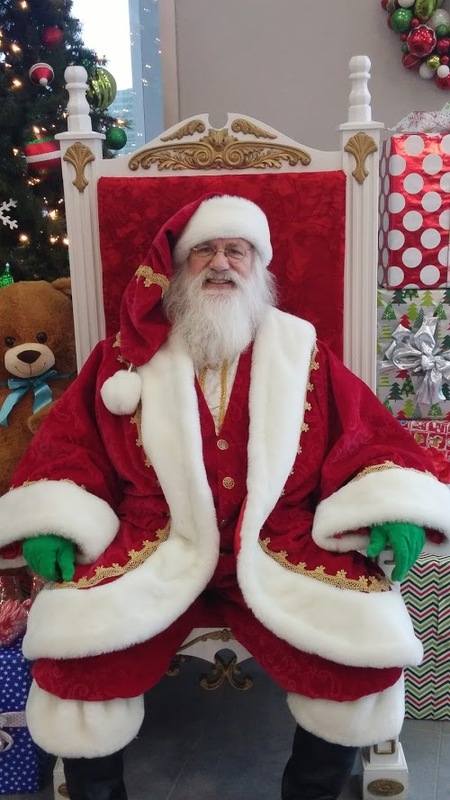 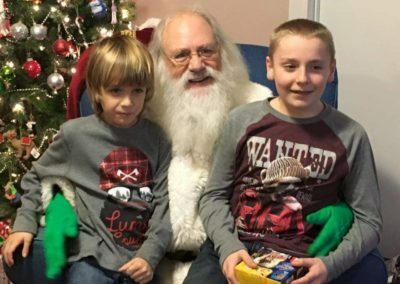 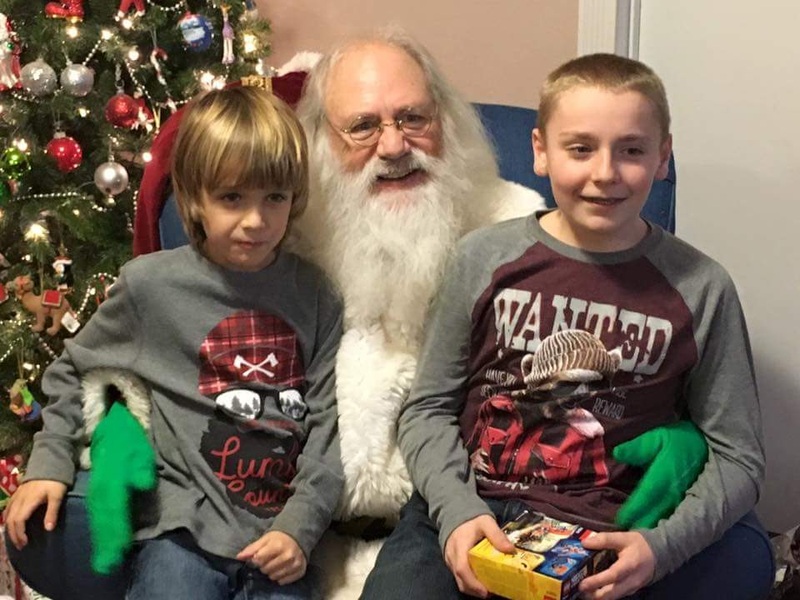 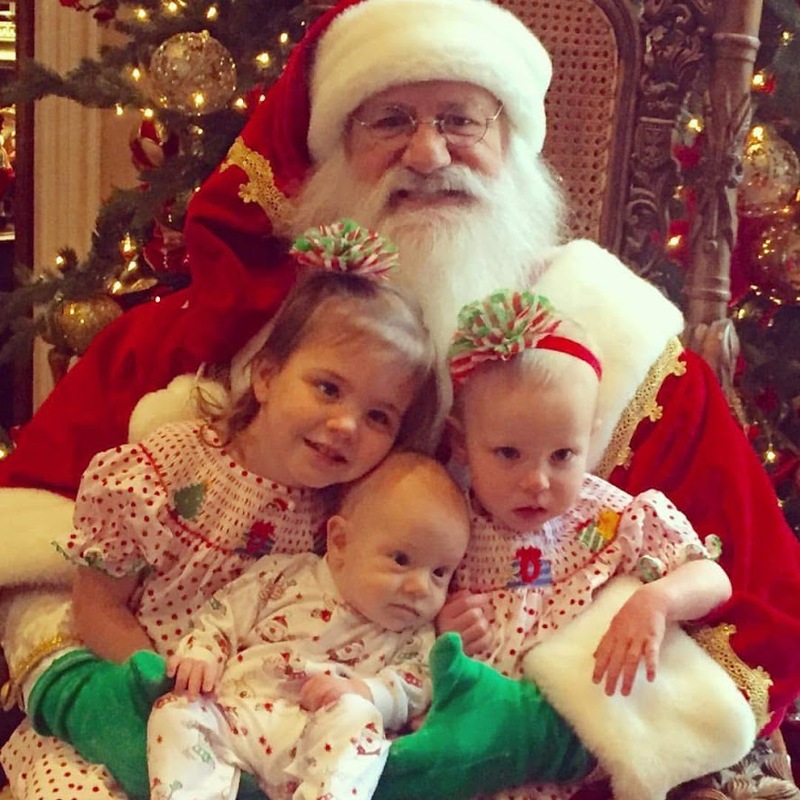 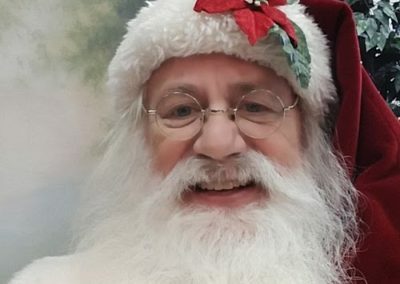 If you are searching for a Naturally Bearded Santa Claus Impersonator who has been working in the industry for years, then better hire Santa Emmett. 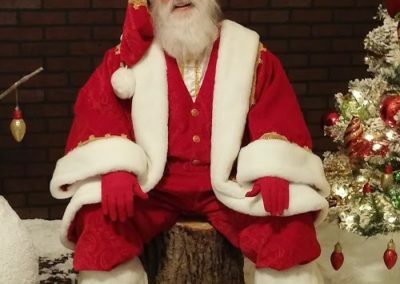 Unlike other Santas who are only good with kids, this Santa Claus Actor interacts naturally with Children and adults alike. 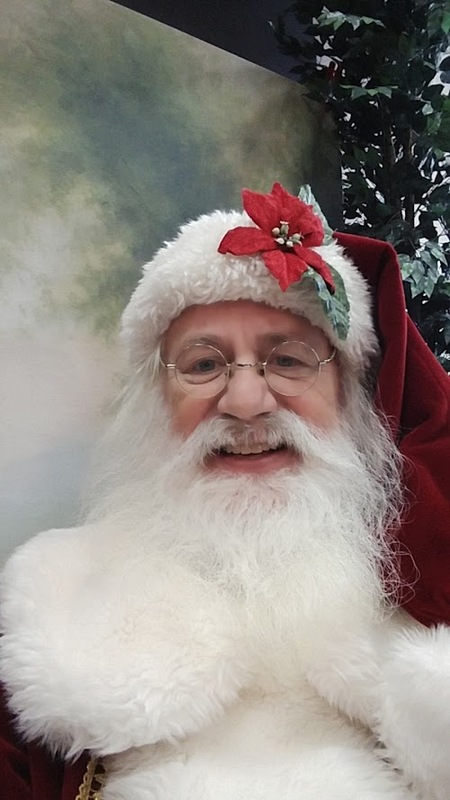 Santa Emmett is passionate in bringing joy and smiles to everyone he encounters. 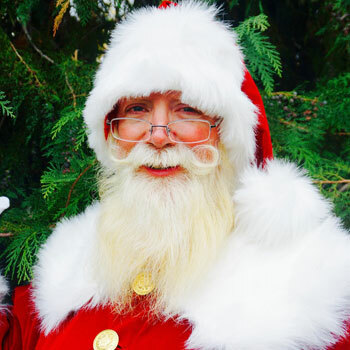 He enjoys singing classic holiday tunes, reading storybooks, and listening to the kids’ cute rambles. 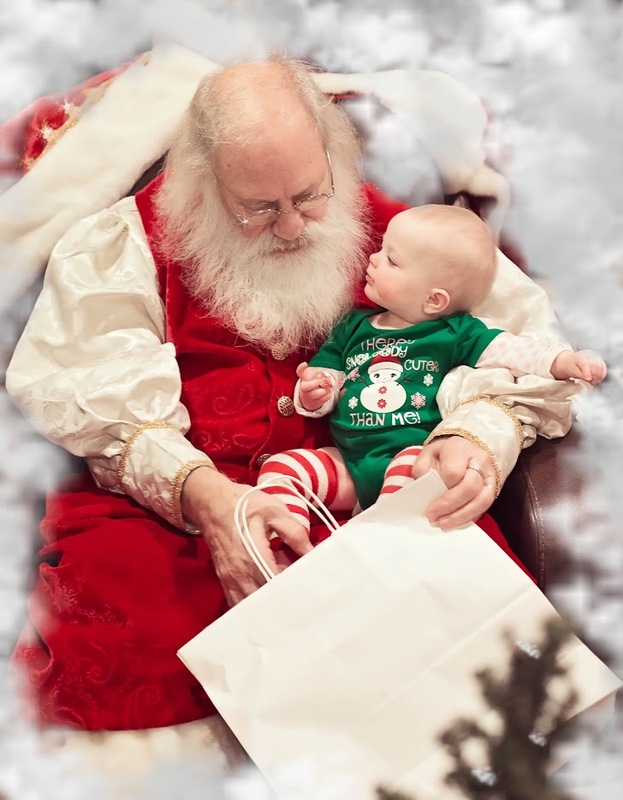 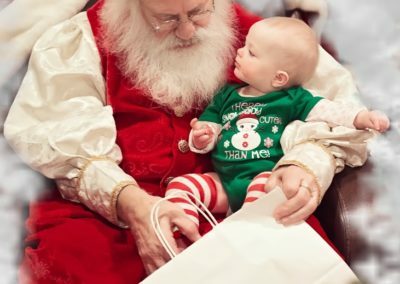 He is among the best-rated Authentic Beard Santas in Dallas-Fort Worth, Texas. 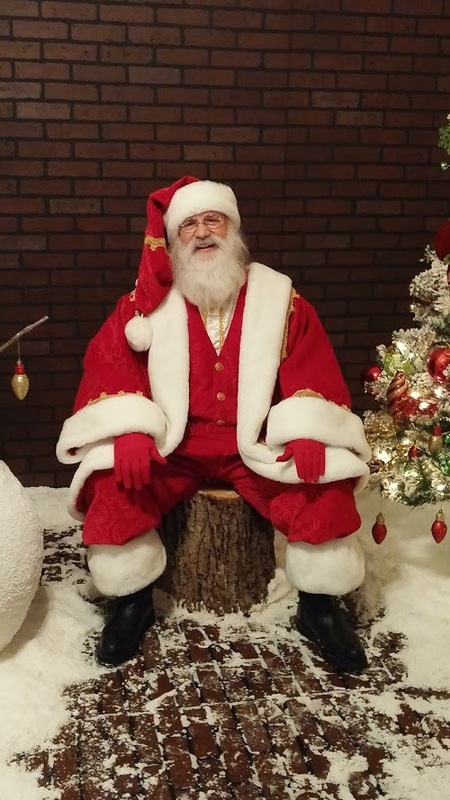 He is perfect for all your holiday events such as TV commercials, school reunions, fundraisers, store openings, festivals, and parades. 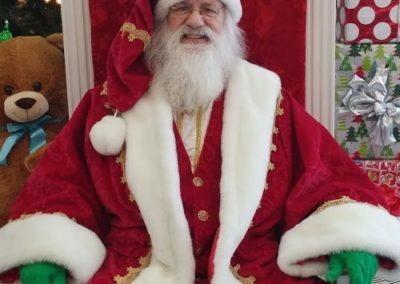 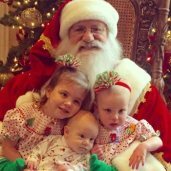 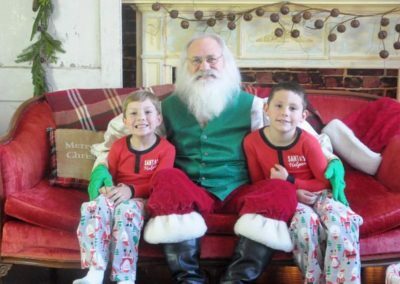 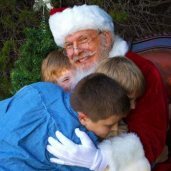 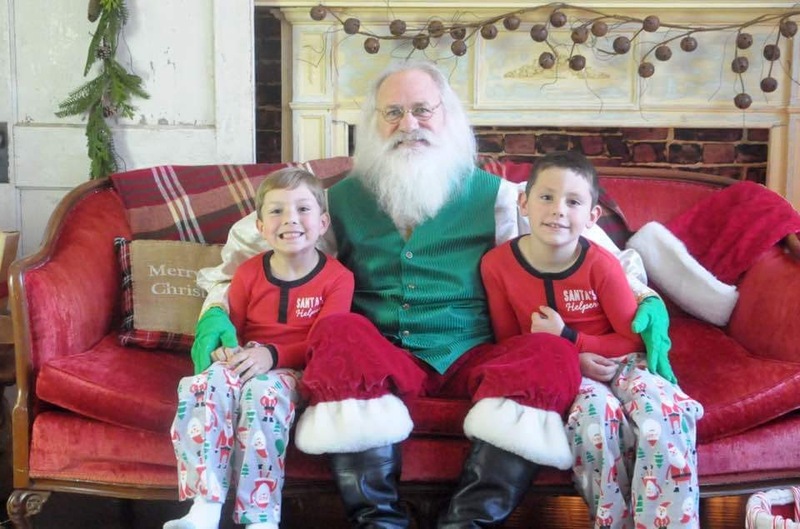 This DFW Santa Claus actor has performed at Nuvo Room, Sons of Hermann Hall, Venetian Terrace, and other several TOP venues and homes throughout Dallas-Fort Worth. 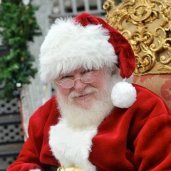 He is a highly requested Santa entertainer and his calendar gets full pretty quick, so contact us TODAY to rent Real Beard Santa Emmett. 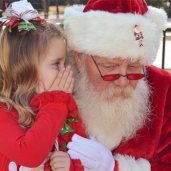 You can call us through 817-601-5666 or email us at Events@MystiAllen.com to have Santa Emmett appear at your holiday events.